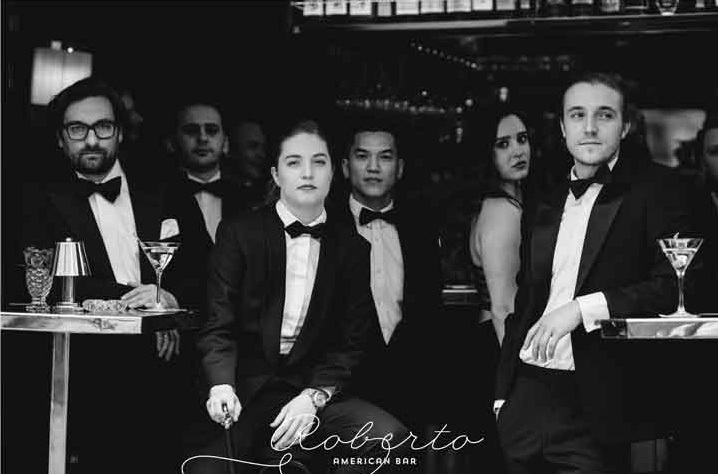 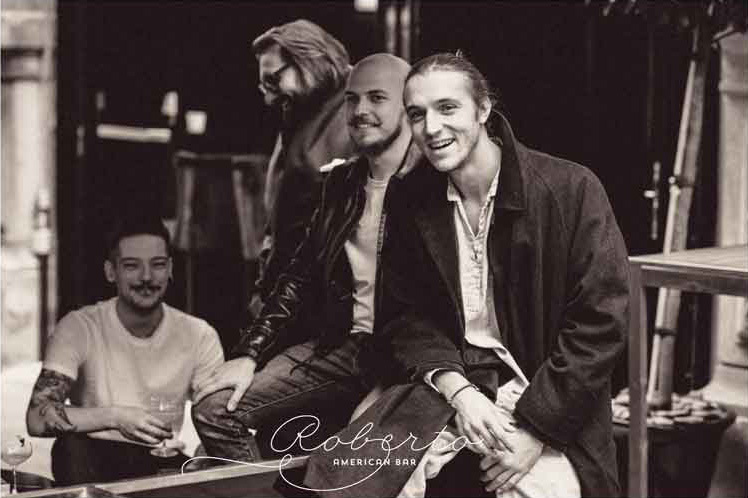 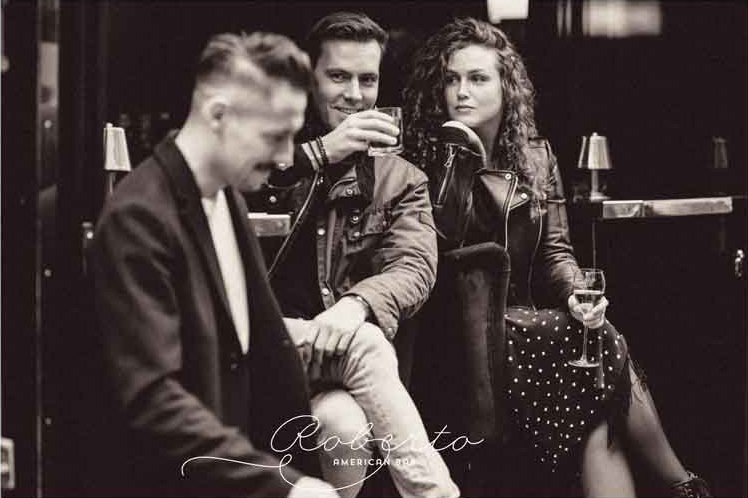 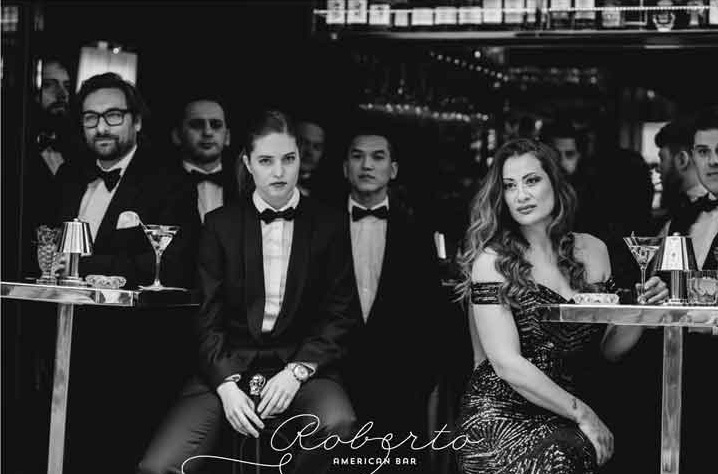 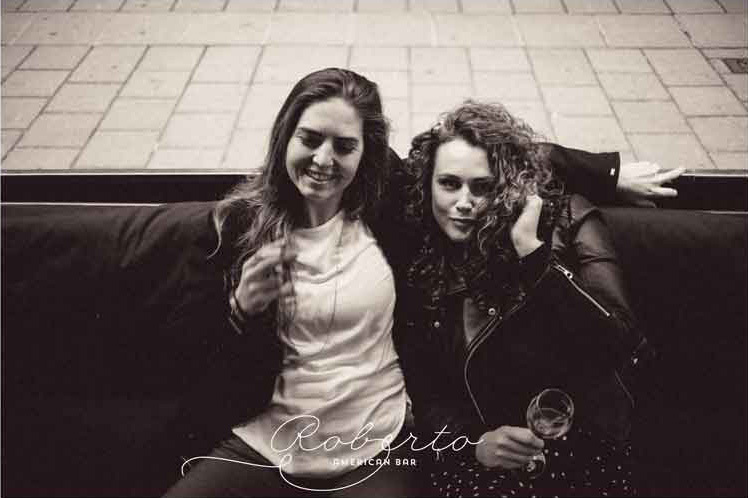 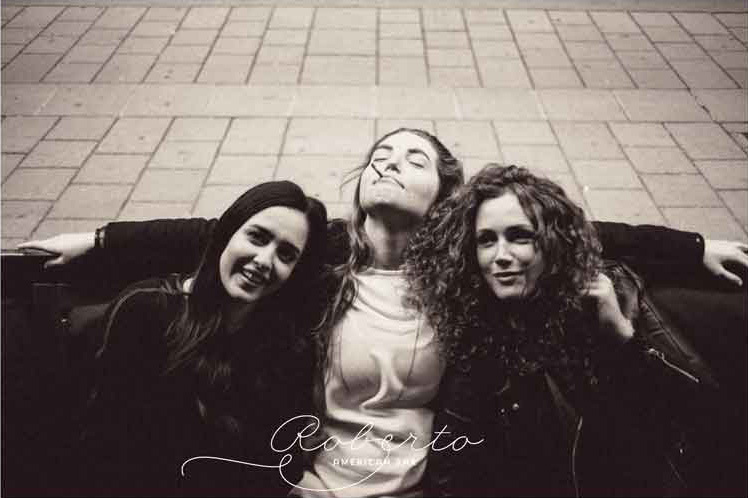 of the ROBERTO AMERICAN BAR is based on a very deep instinct about how all people in this world should be valued and treated. 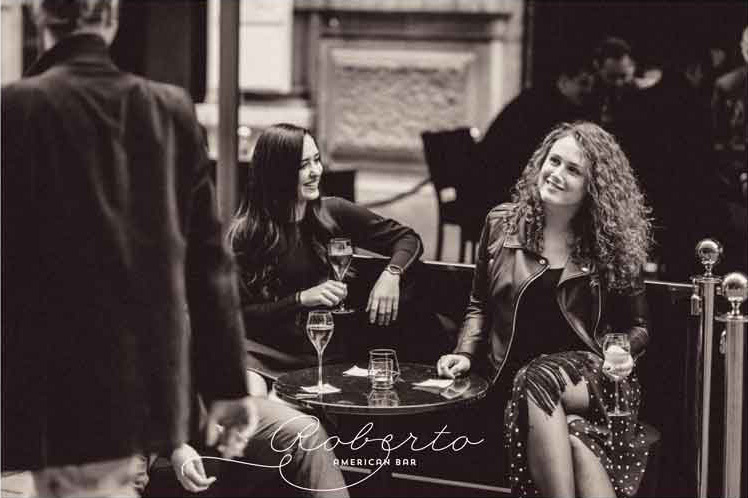 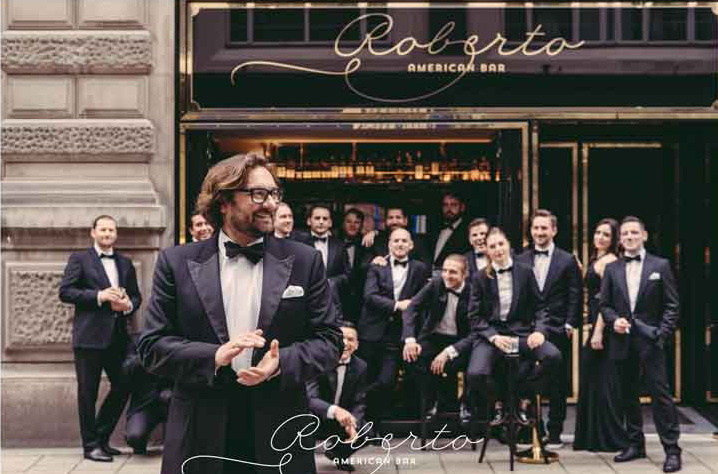 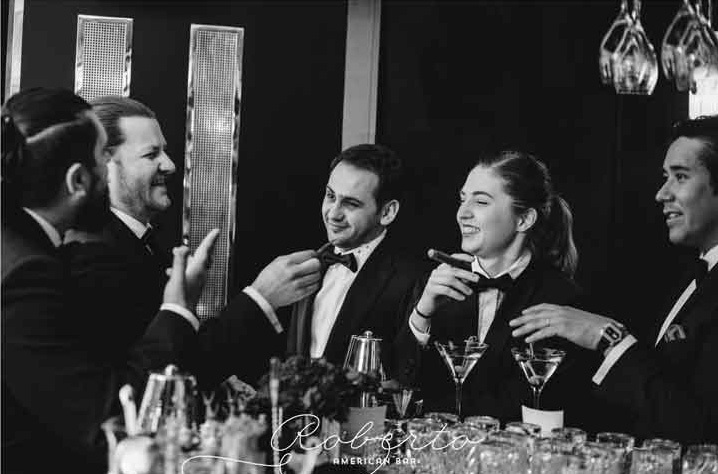 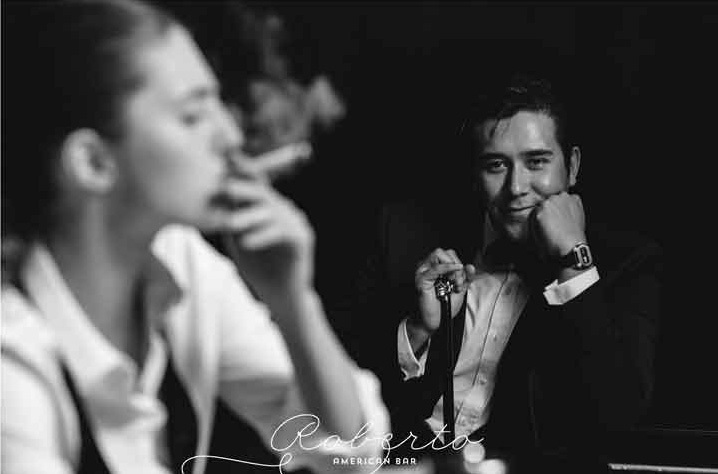 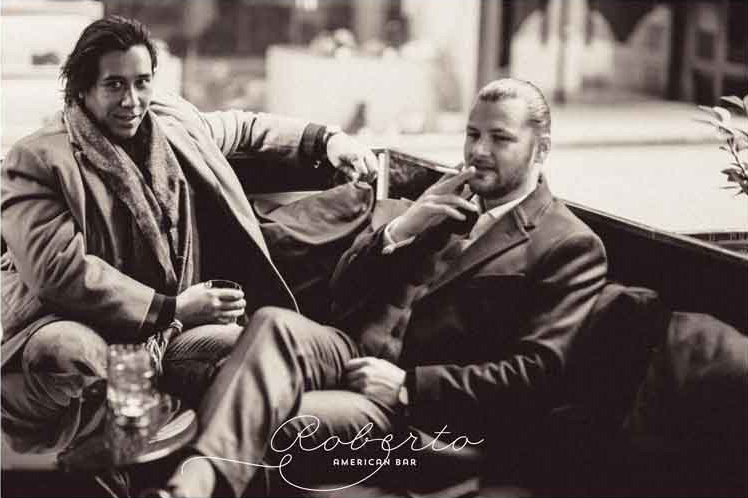 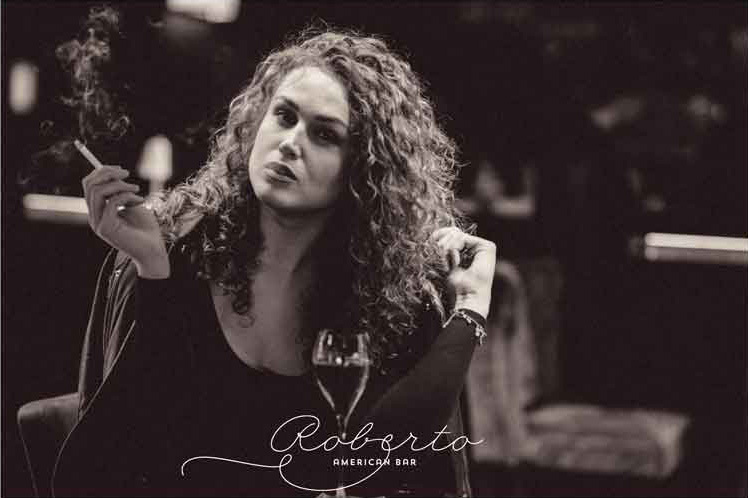 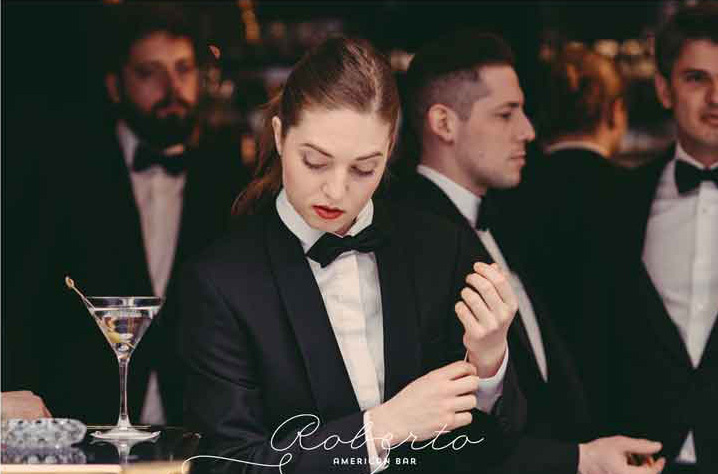 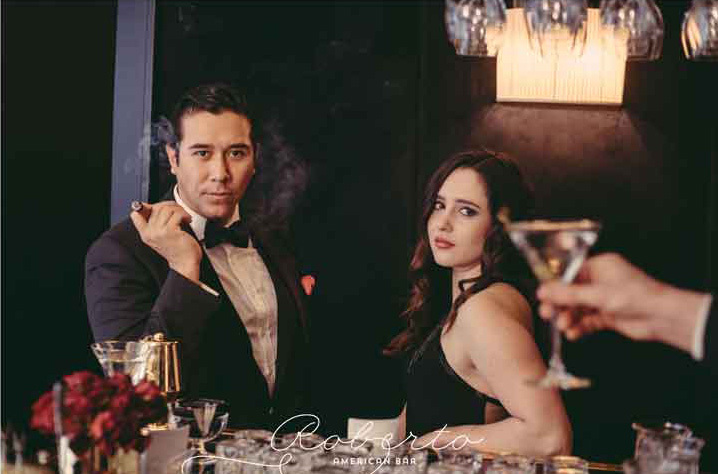 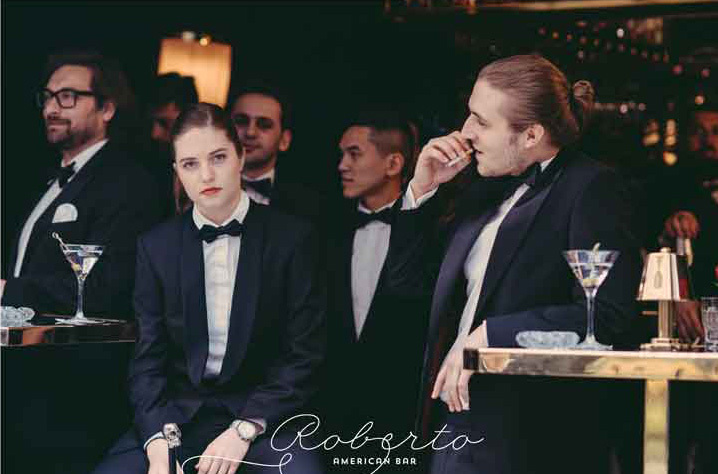 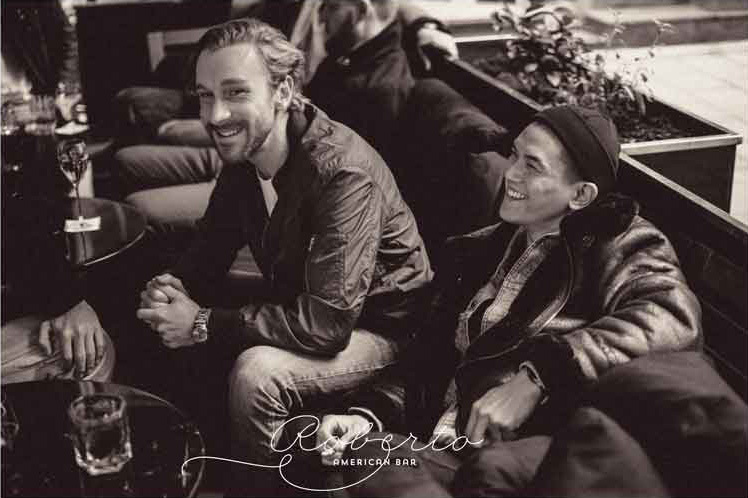 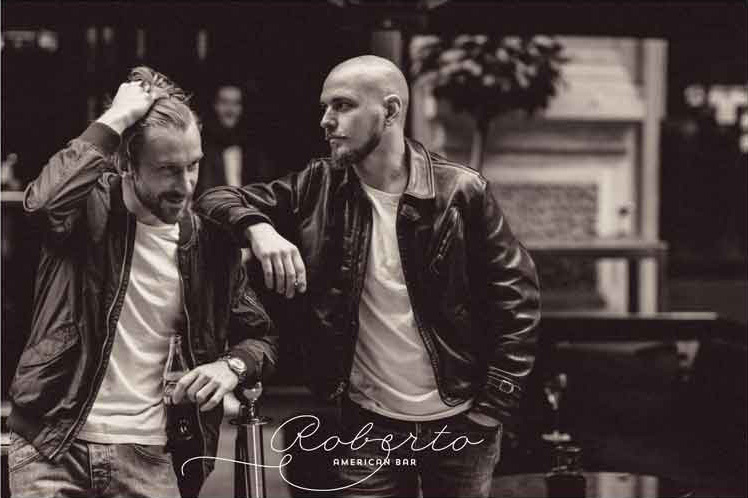 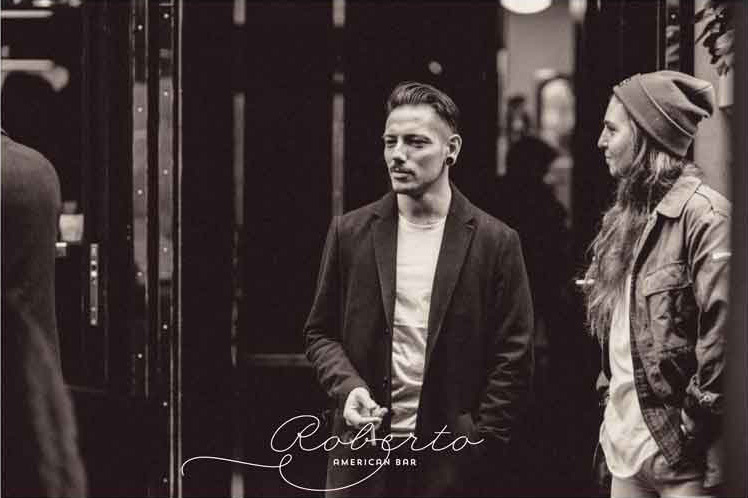 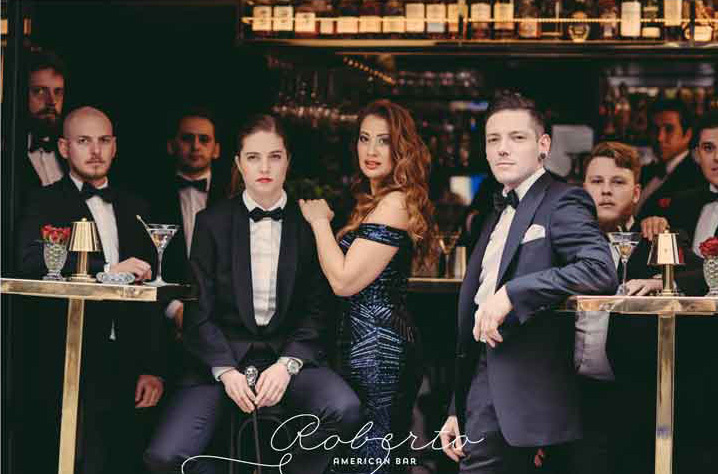 The ROBERTO AMERICAN BAR only speaks the language of humanity and hospitality founded by Roberto Pavlović-Hariwijadi. 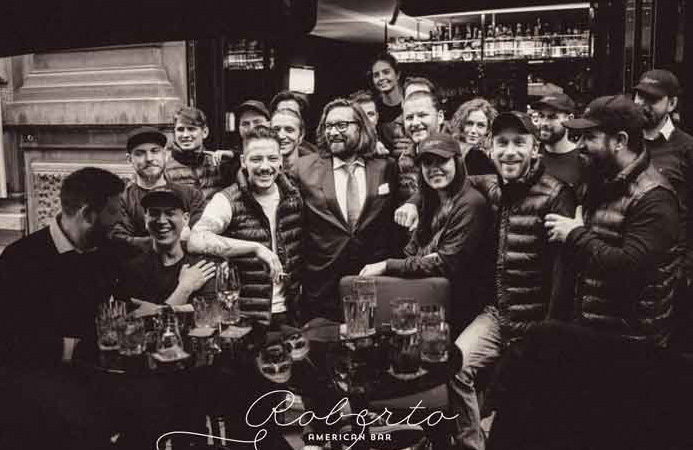 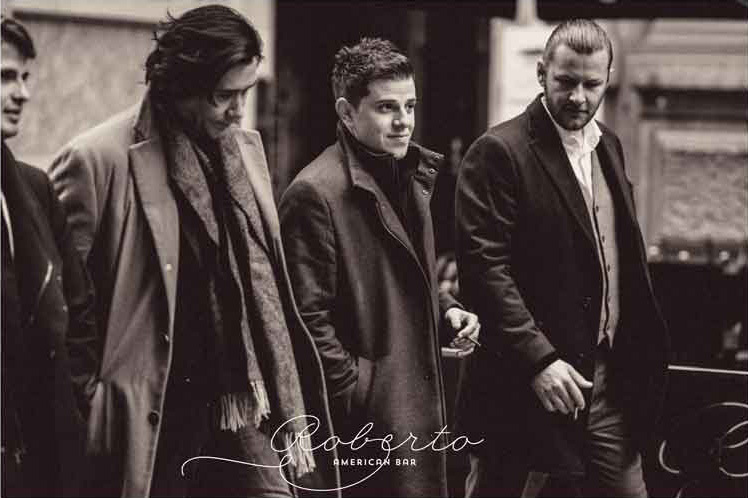 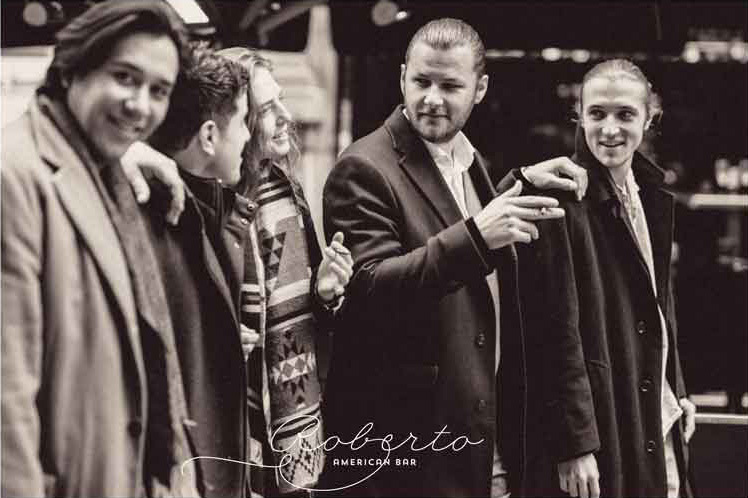 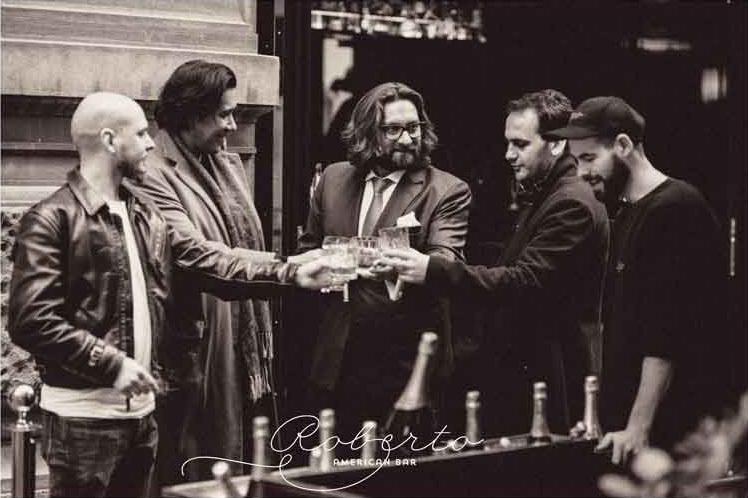 That is why every member of the ROBERTO AMERICAN BAR is hand-picked by the master himself. 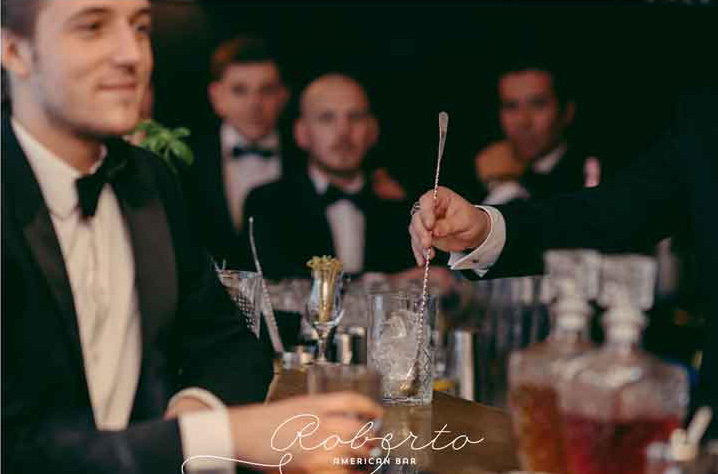 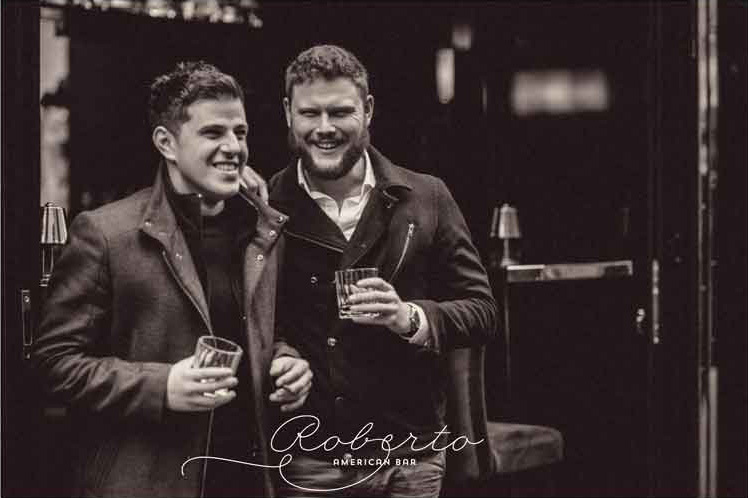 “For me, the most important thing is not the accurate mixing of a cocktail, or a good grasp of merchandising,” says Roberto. 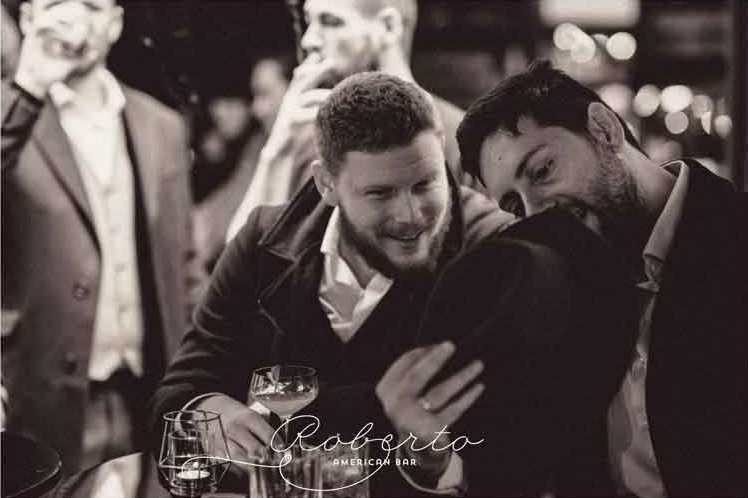 Something completely different is the most important thing to him during a trial shift – the glimpse into the respective candidate’s heart. 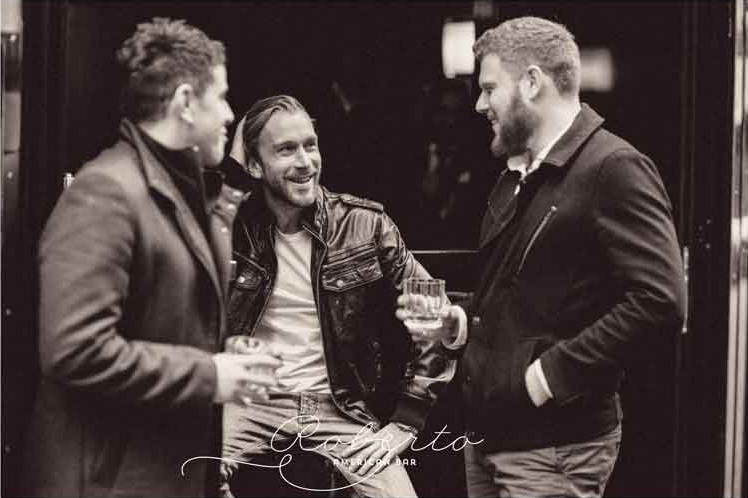 I have to feel if the person can share my values and if they are willing to be shaped. 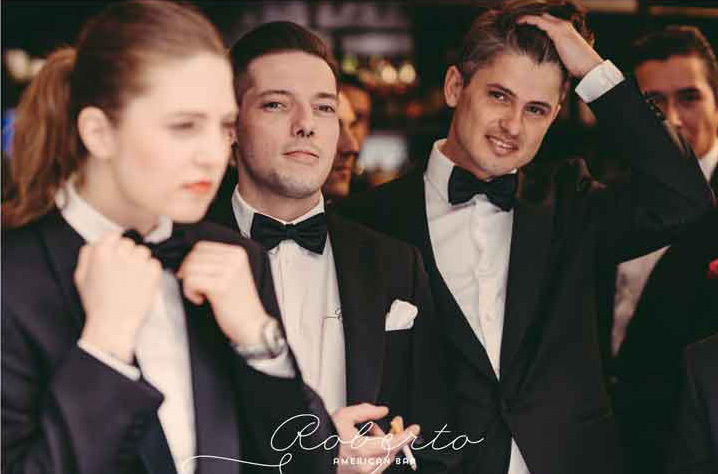 A certain degree of unspoiltness is a prerequisite, according to Pavlović-Hariwijadi. 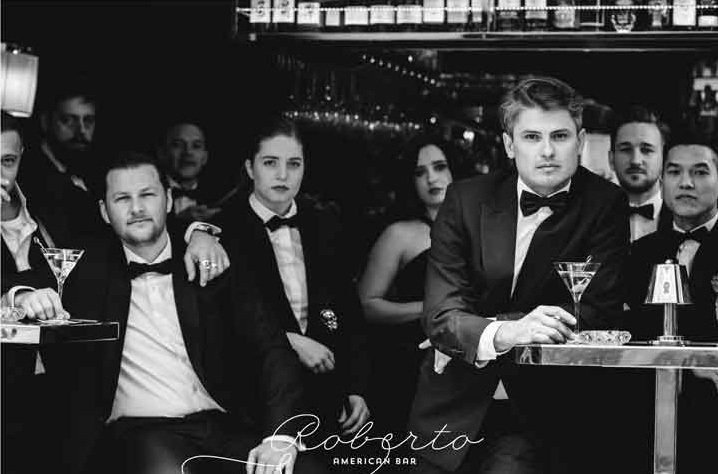 Why are these values held so highly and vehemently defended in the ROBERTO AMERICAN BAR? 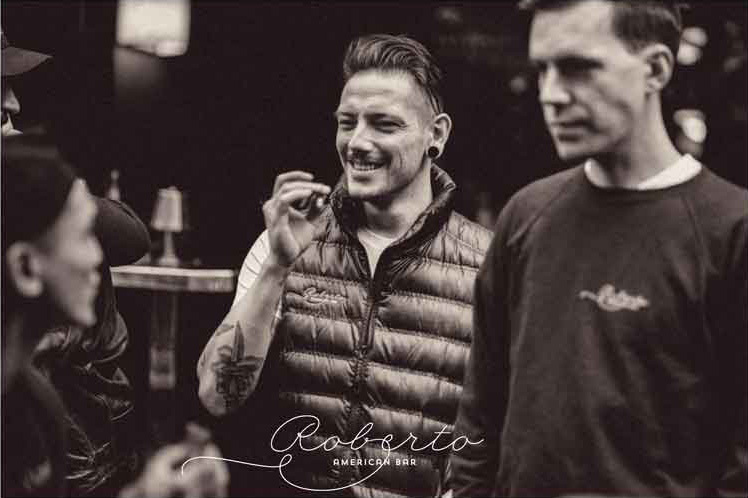 According to Roberto, there is just one essential aspect that makes the sharpening of these values so indispensable. 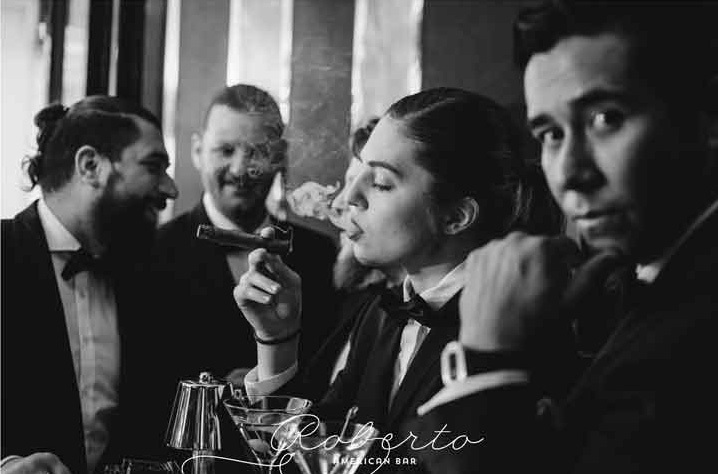 Alcohol distributed in large quantities in a small area full of different characters in the depths of the night. 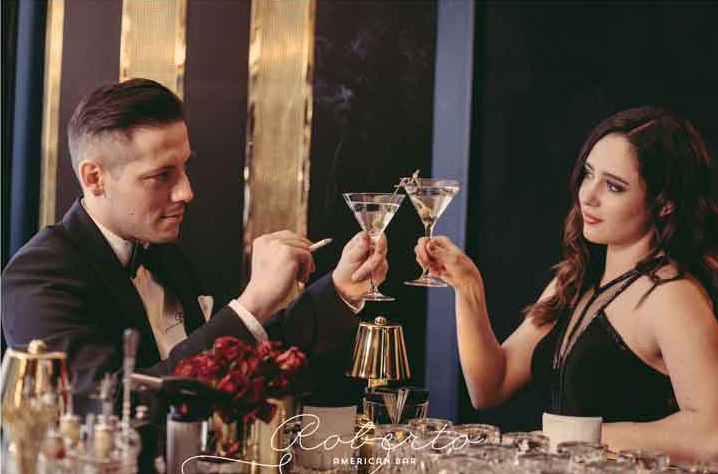 A highly explosive cocktail, which often takes its toll. 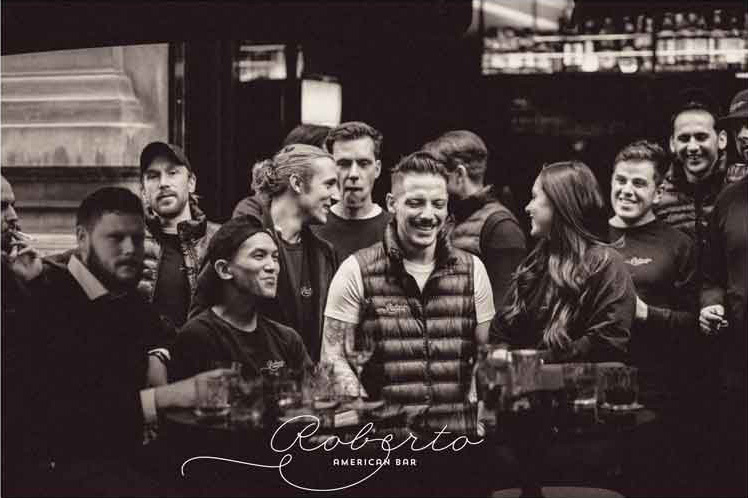 “It requires a team that never forgets what it stands for and that every guest who comes to us should feel safe and protected.” “There’s no room for bad energy here,” says Roberto. 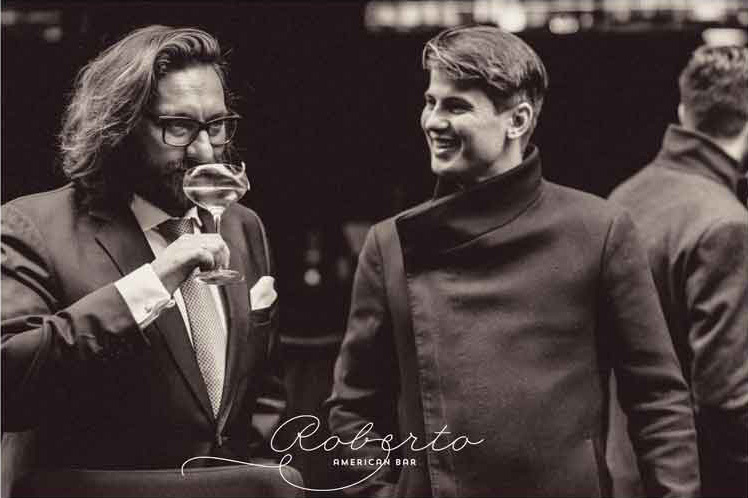 What’s more, Roberto tries to sharpen his team’s senses to recognise the guests’ needs better. 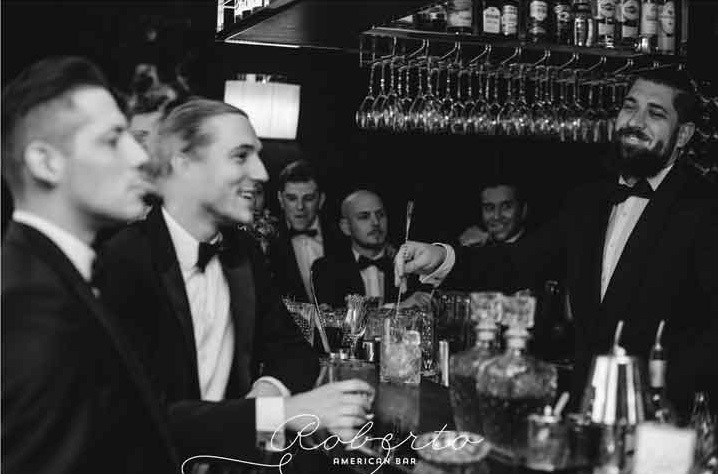 You can be the best barkeeper but the worst host if you don’t sense what a guest needs. 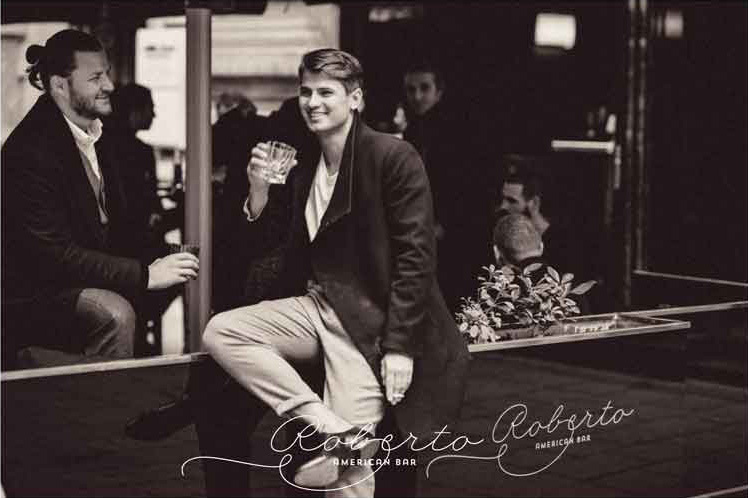 And this is what Roberto lives by during his nightly rounds through his two bars night after night. 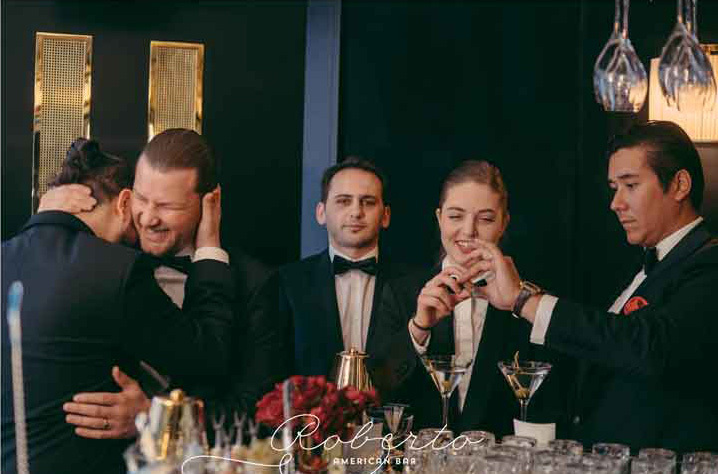 As the host to a nation, his standard is always the highest and he eternally strives to make his guests comfortable and happy. 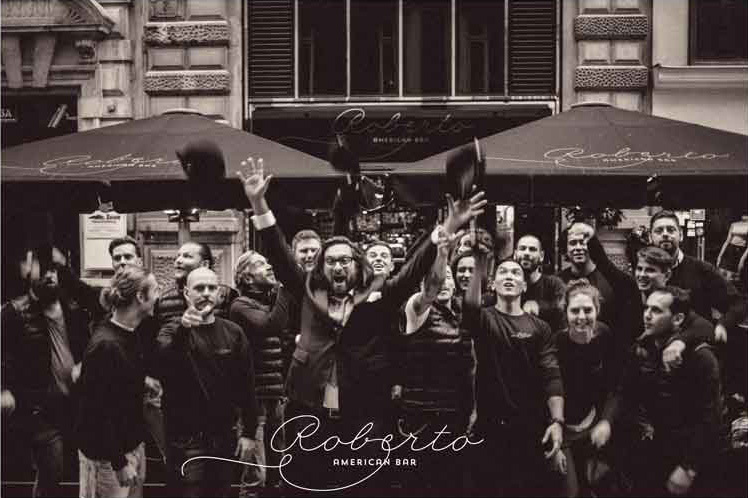 “You can only learn hospitality to a certain degree, the rest comes from the heart,” says Roberto Pavlović-Hariwijadi. 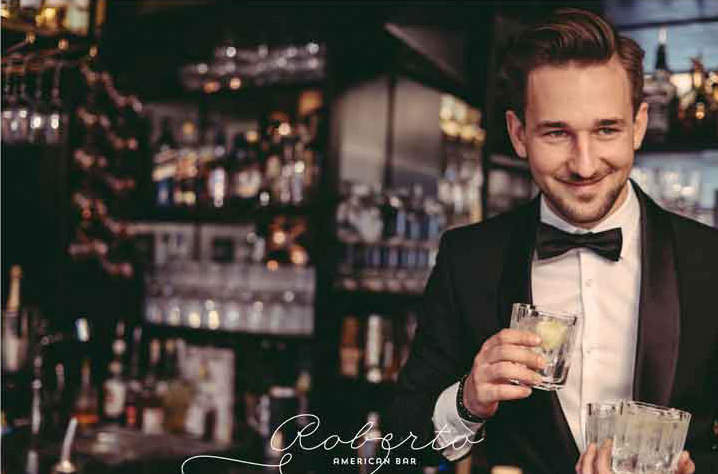 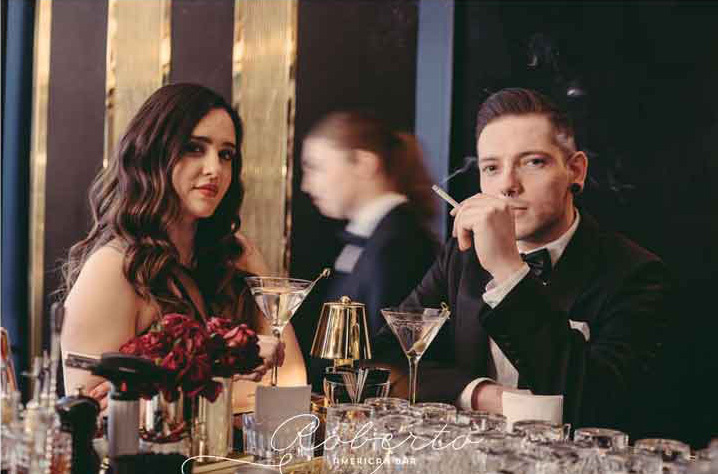 A good drink, perfectly prepared is half the way, what remains is ALL that makes an excellent bar. 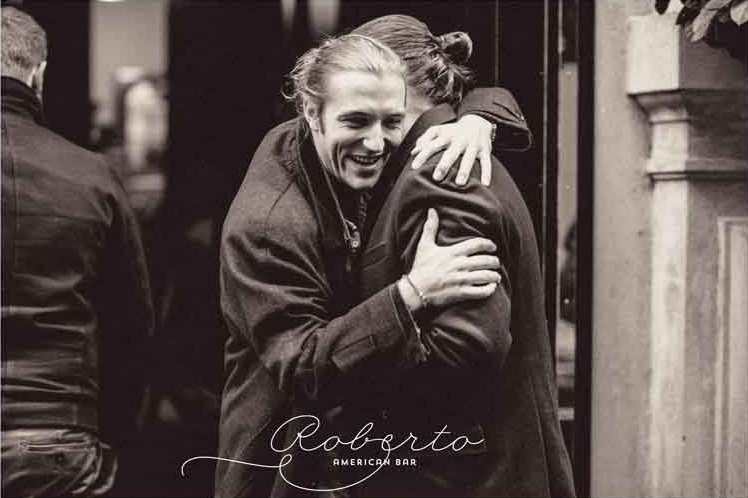 In this case, the heart of the ROBERTO AMERICAN BAR.